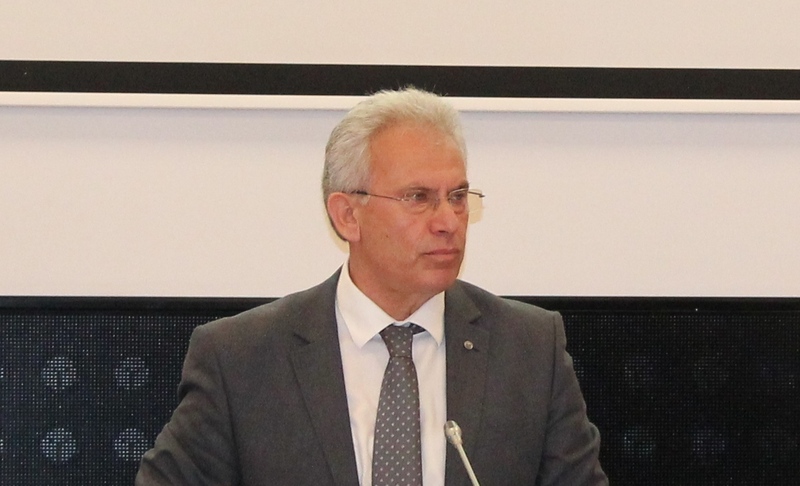 With the local government elections only five months away, the head of the Central Election Commission in Albania, Klement Zguri has expressed his concern today about the delays in the electoral reform. “Time is crucial. Parliament needs to make the necessary amendments in the Electoral Law in order for our institution to do its best to push this process forward”, Zguri says. The political situation in the country is more and more similar to the one before the 2017 general elections, when a last minute agreement between PM Rama and opposition leader Basha enabled the registration of the political parties in the electoral race, while all legal deadlines had expired. The head of this institution, Klement Zguri says that he does not intend to repeat this scenario. “Of course, political parties need to comply with the deadlines and legal procedures. This is unacceptable and if there are such cases, then they should be reflected in the law, because this is the only way CEC could proceed with decision making”, Zguri said.